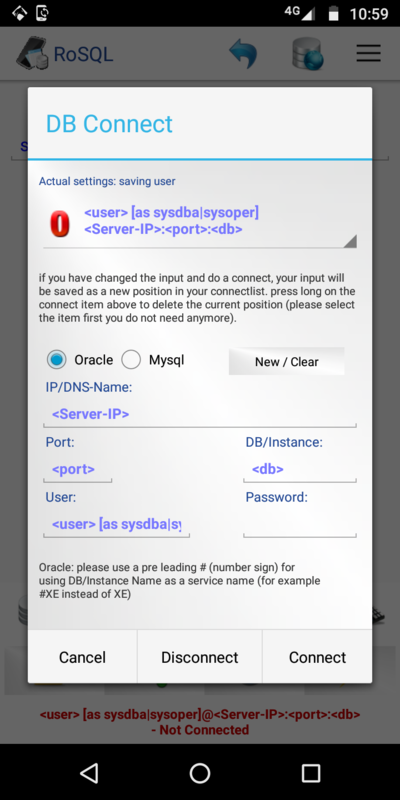 When i tried to install sql apps it asks portal, and so on. Why it doesn't like installing turbo c, python editor apps? Pardon my ignorance, but what exactly is SQL App? @Manish Goyal , do you have any clue? when you say portal, what does that mean exactly; any screenshot of message you are getting or something?